22 Mar May the (Work)Force be with you- 5 Top Tips for Workplace Wellbeing! Scrolling through social media this morning one hashtag that can’t have escaped your attention is #InternationalDayofHappiness. 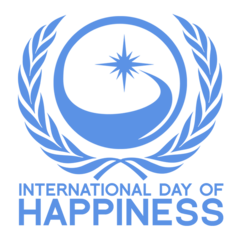 Originally established by the UN as a way to recognise “the importance of happiness in the lives of people around the world”, since its inception in 2013 it’s been quickly adopted by the social media realm where memes and inspirational quotes are shared with gusto. For us, happiness is part of a bigger approach we can all take to securing the long-term wellbeing of ourselves, those around us and the planet as a whole. In Wales, we’re taking pioneering strides to securing the long-term sustainable wellbeing of both current and future generations. 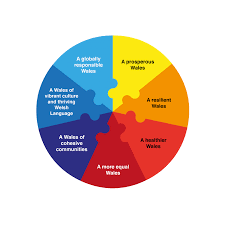 The Wellbeing of Future Generations act (2015) was established with the aim of improving the social, economic, environmental and cultural well-being of Wales and sees Wales the first country in the world to place wellbeing at the centre of all public policy- da iawn, Cymru! One area that we often overlook when thinking about our happiness and wellbeing is the workplace. We spend, on average, a third of our day at work yet, as research reveals, one in four UK workers feel unhappy in their workplace. 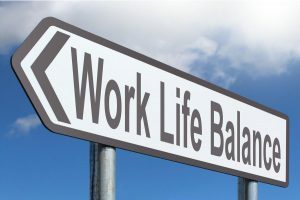 With unhappiness at work being linked to a poor work-life balance, it’s clear that fostering workplace health is an issue that needs greater attention- at every level. 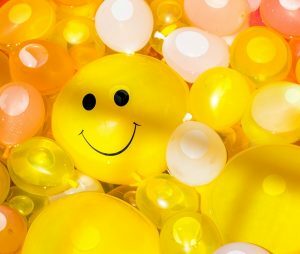 On International Day of Happiness, we look at the small steps we can all take to increase our own happiness and that of our colleagues. Using The New Economic Foundation’s 5 Ways to Wellbeing, we’ve compiled our top tips to Workplace Wellbeing. Often, especially in bigger organisations, teams and departments rarely cross. Why not ask your manager for a secondment to another department? Secondments are a great opportunity for you to learn about other departments and the operations of the organisation as a whole whilst simultaneously increasing your skills set and connecting you to colleagues you wouldn’t normally encounter. Alternatively, why not organise an inter-departmental competition. A step/ movement challenge is a great way to get people talking whilst also introducing a bit of healthy competition. Did you know that UK workers spend, on average, a whopping Nine hours a day sitting down? Unless you’re running a ward or running round after toddlers, being sedentary at our desks is an all too familiar part of our working day. But being active needn’t mean pounding the treadmill. A quick, brisk walk on your lunch break can clear away the cobwebs, raise your heart rate and increase your productivity at work. If there’s a few of you, why not set up your own lunchtime club? A relaxing 15 minutes yoga session (try Youtube for some fab beginners videos) will distress your mind and body whilst helping you connect with colleagues. So why not get up off your “ansanas”* and give it a go! *Tut tut, we’ll have you know asanas is a yogi term meaning “seat”! 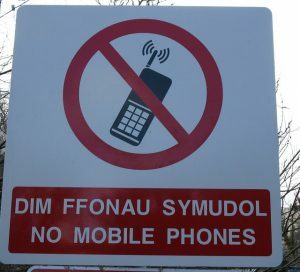 We’re all far too guilty of spending hours glued to our smart device. To paraphrase the indomitable Mary Poppins, sometimes we all fail to see past the end of our nose. Why not take the opportunity to go tech-free on your lunch break. 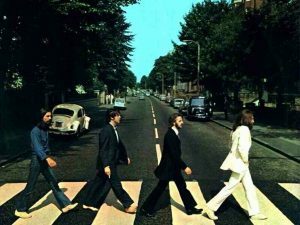 Take a walk around the local area, alone or with a colleague, and get to know your surroundings a bit better. You might spot a piece of unloved land that could be turned into something wonderful, such as a workplace garden or vegetable patch. Doing the same job day in day out risks us turning into automated versions of ourselves. If you feel that your current approach is leaving you feeling less than challenged, why not ask your employer if there are any learning opportunities. Business Wales offers free training courses in a variety of areas including digital media and their Skills Gateway allows you to identify key skills that could do with a quick polish. 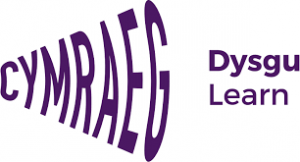 If you’re a woman within Wales, why not give Chwarae Teg’s Make Yourself programme a try. They offer a wide range of courses designed to help women develop their leadership skills. If you fancy setting you and your work colleagues a challenge, then why not enrol on one of the National Centre for Learning Welsh’s courses. Learning a new language with colleagues is a great way to make better workplace connections whilst also banking a new skill. 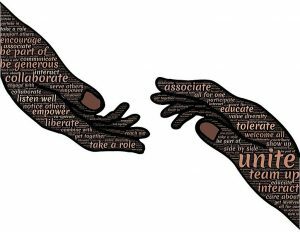 Did you know that our mental health is most improved when we do things not for ourselves but to benefit others? Altruism can take many forms. Whether it’s giving our time to a voluntary project or helping out neighbours or friends- giving our time or resources can help us feel better connected to our surroundings, neighbourhood and those around us. At work, why not see if there are any local charities or organisations that you can help to support. A bake sale, sponsored fun run or fancy dress day is a great way to connect with your colleagues whilst also raising money and the profile of good causes. Alternatively, why not make small changes to your workplace that can help support others? The Goodwash Company, a Welsh-based social enterprise, make luxury vegan skincare with locally sourced ingredients and a whopping 100% of their profits go towards helping better the lives of people and animals here in Wales. By simply switching your workplaces bathroom handwash for one of their cruelty free alternatives, you’ll be supporting organisations such as Hope Rescue and Vi-Ability amongst others- and you’ll smell amazing in the process- hoorah! So, there we have it! If you have any top tips for bettering workplace wellbeing, we’d love to hear them. Get in touch or leave us a comment below!